Who is ready for some college football? 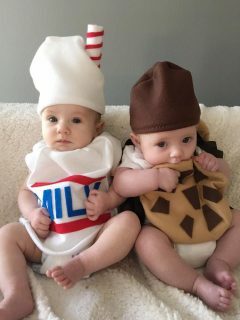 I love the playoffs it gets so exciting at my house when our favorite teams compete. Homegating is totally our thing. 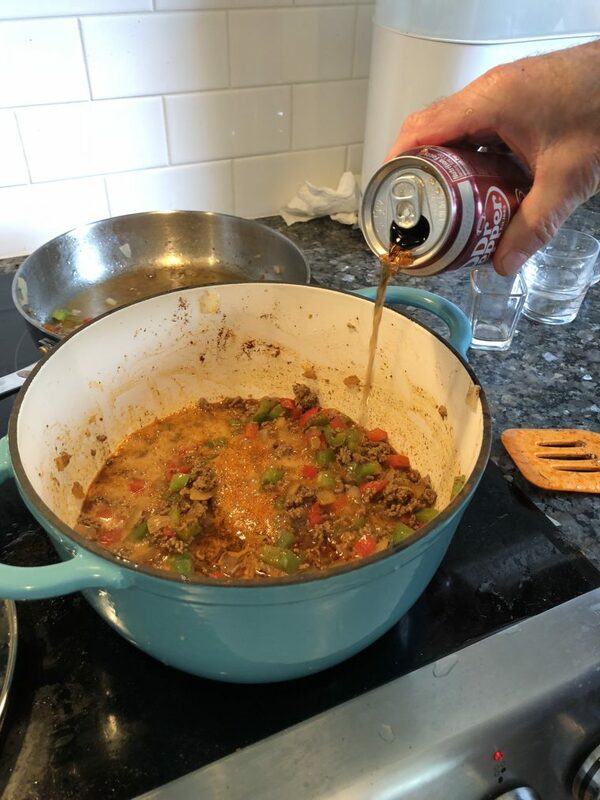 I have done so many recipes and we have gone to Walmart so many times this season for great ingredients and Dr Pepper®. I saved time on my last trip by using Walmart’s grocery store pickup service. I just picked out all the ingredients online and placed the order, then I went long to receive it at the pick up zone. Make sure to be on the lookout for 2-liter football bottles as well. 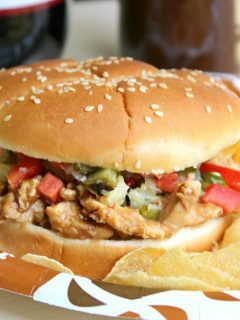 Great for having out at your Homegating party. 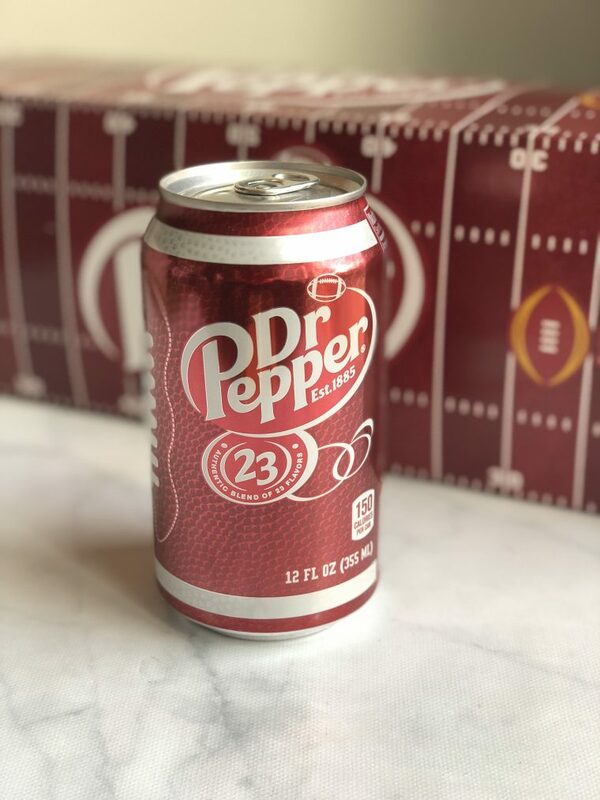 Fun fact: Dr Pepper is not only an awesome beverage, perfect for watching the game, but it is also a truly special ingredient in some of my favorite recipes. 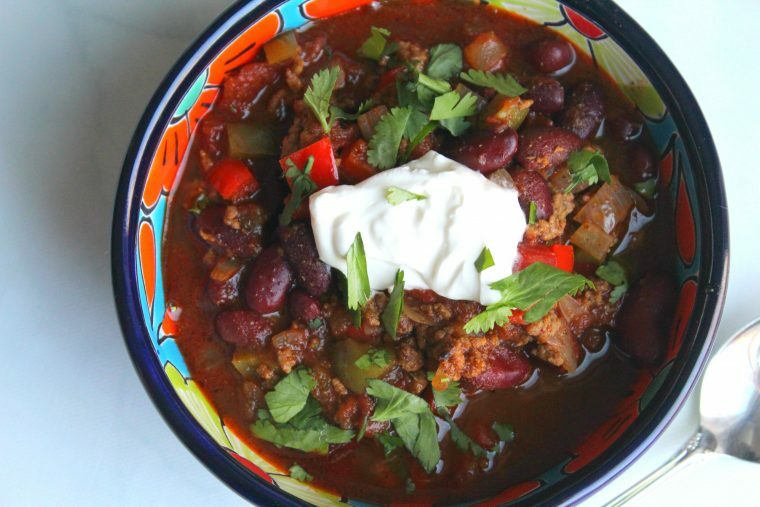 Just for game day, I cooked up an amazingly robust, full bodied sweet and mildly spiced chili. 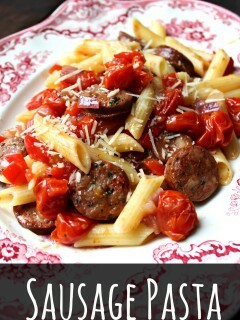 It’s so hearty it is a meal unto itself and it is the perfect grub to share at a party with chips, or cornbread. 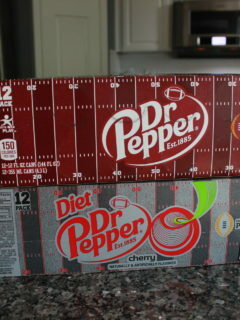 I love Dr Pepper as a beverage, it is my favorite because it is such a unique mix of flavors. 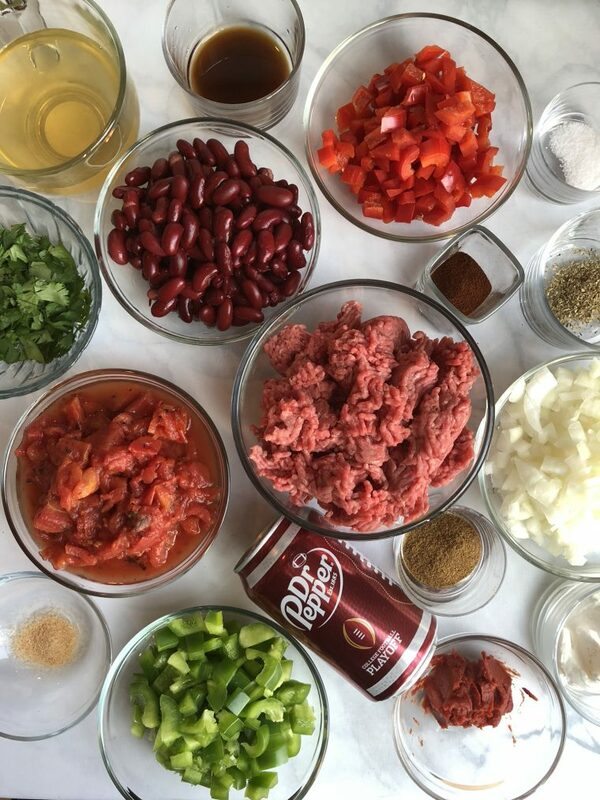 Which is exactly the reason it is so good at pulling the flavors in my chili together and turning them into something phenomenal. If you are homegating for the playoffs this is a must to have ready at your party. 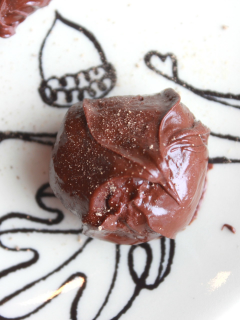 It is super easy to make and it really packs a wow factor. Football is an experience for me unlike any other sport, especially college ball. It’s so great to rally with family and friends and cheer your team on as they muscle their way to the goal line and push back on the other guys. Watching the two teams battle it out for four quarters with some really amazing food makes it an even more engaging and exciting. Here is a list of the ingredients you will need to order. Heat a nonstick skillet over medium- high heat and add ground beef. Break beef down with a wooden spoon as it browns until half cooked. Add the onion and bell pepper and continue to stir until vegetables are softened. Strain out any excess grease. Stir in the chili powder, cumin, salt,oregano, and garlic powder, cooking for an additional 30 seconds. Add chicken broth, Dr Pepper, diced tomatoes, tomato paste, and worcestershire sauce. Mix well and simmer for 20-30 minutes, or until chili has the desired thickness. Then, add kidney beans. 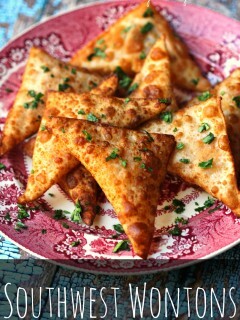 Serve with sour cream, red onion, and cilantro. 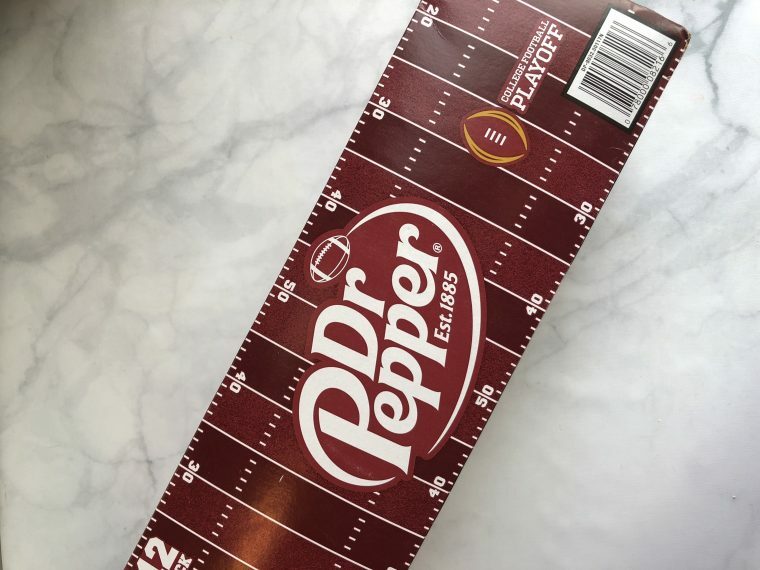 For more HomeGating inspiration and to find a Dr Pepper event near you, click here! 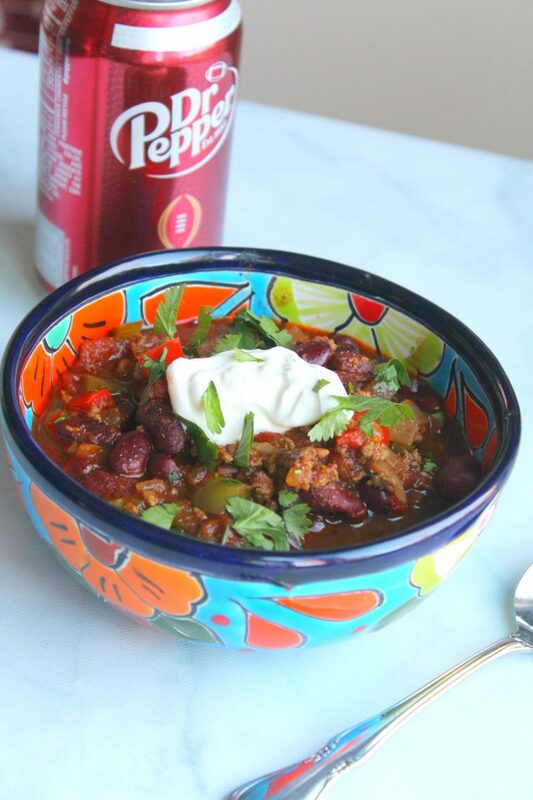 I have made Dr. Pepper chili the best was cooked in a black kettle over an open fire camping. 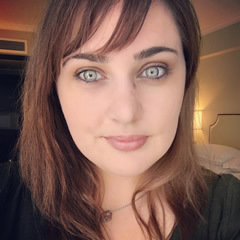 Makes it unique.